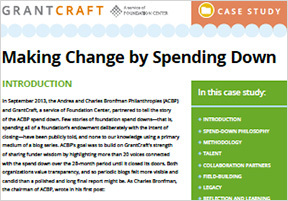 ACBP and GrantCraft partnered to tell the story of the ACBP spend down in a series of blogs that has been memorialized in this case study. 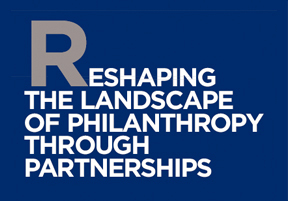 ACBP, our partners and the press. 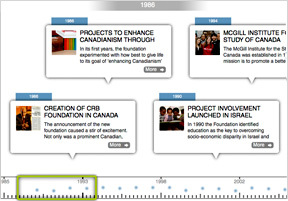 Explore a visual timeline of our grants in the United States, Canada and Israel, and chart the progress since 1986.